Click on "register" at the top menu or register here. 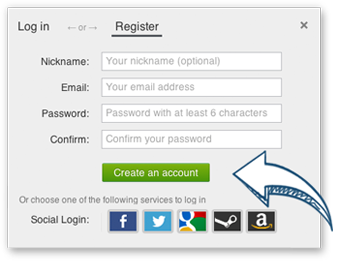 Simply register with your e-mail address and password (min 6 digits) and click on "create account". You will receive a confirmation e-mail with a registration-link that you must click to complete your registration. Afterwards you can log on with your e-mail address and your password on Gamesplanet. Welcome to Gamesplanet, it's time to have some fun!! Keep your games, your activation keys, your download links and information on your orders all in one place. Leave your opinion on games directly on our store pages and chat with other players. The information required to create an account on Gamesplanet (email and password) are confidential and are not shared without your consent. What if I made an account with an invalid email address? If after making a purchase you find that you've used an invalid email address to create your account, you can just contact us at help@gamesplanet.com. 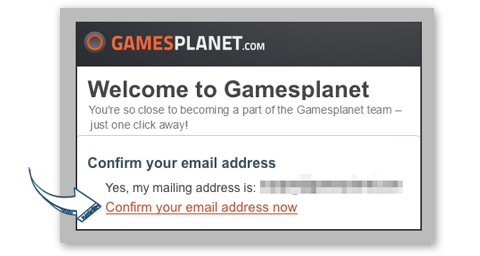 We can then easily edit or change your Gamesplanet account email address. Create an account at Gravatar.com using the same email used to create your Gamesplanet account. Then, upload an image in your profile and it will be automatically displayed as your new avatar at Gamesplanet.com! Click "Create Your Own Gravatar"
Use the same email address used to create your account at Gamesplanet.com, select a username, a password and validate. Click the confirmation link in the validation email sent to your mail box to activate your account. Go to your Gravatar account and upload an image. Your avatar is now automatically updated at Gamesplanet.com. 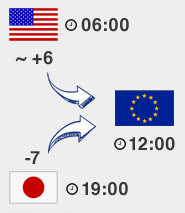 It may take 5-10 minutes to appear, or you can clear your browser cache to see this change instantly.